The $17 bln Chinese car and battery maker says a fraudster struck deals in its name, including with Arsenal. BYD has already squandered a rally in electric vehicle stocks; its muddled response to this scandal will vex stakeholders like Warren Buffett. Patience could run out. A company claiming to act on behalf of BYD struck a marketing deal with The Arsenal Football Club in April this year, according to a statement published on July 12 via BYD’s verified account on Chinese microblog site Weibo. 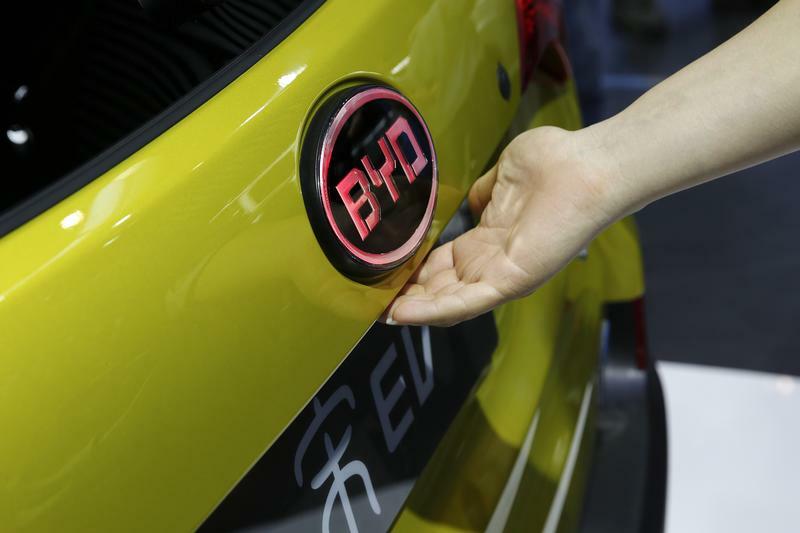 In a filing to the Hong Kong Stock Exchange on July 16, BYD said that a third party faked the identity of BYD staff and using a forged seal to sign contracts on behalf of the company. The police are investigating the case. Arsenal confirmed that BYD informed them of a possible fraud in relation to various advertising agreements, including the club’s partnership with BYD. “We are investigating the situation and discussing it with senior level BYD representatives who were involved in the launch of the partnership,” Communications Director Mark Gonnella wrote in an email to Breakingviews on July 17. Arsenal appointed “BYD Auto” as their official car and bus partner earlier this year, according to an April 23 announcement on the club’s website. The deal would allow BYD to promote its brand with pitchside LED signage and branding on dugout seats, as well as special promotional events in China, the statement says. BYD told Reuters Breakingviews the company would not respond to questions on the case with the police investigation still pending.